The Program Bringing a Mobile Bar to Your Home! The National Bartending School. Get Started Now! Are Your Ready to Transform Your Life? Making a career switch is a Big Decision. We Know. Great! 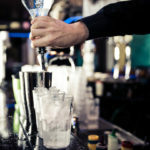 In Our School, You Will..
✓Practice Bartending like you're Working in a Live Bar. 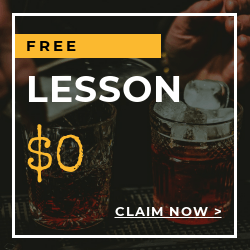 ✓Learn about Liquors & Beer from the Most Knowledgeable Instructors. 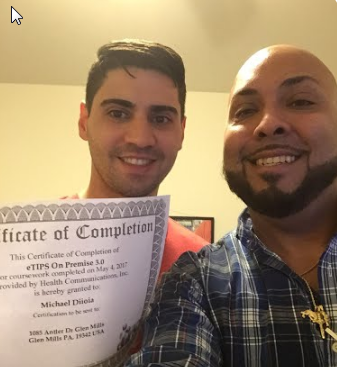 ✓Earn Yourself a National Certification. Once you go to our school, you can bartend in 42 of 50 states. Not only will you walk away from training with an Life-Changing Experience, but You Will..
✓Feel Prepared for Walking Right Into a Job. This is a customized, one-on-one, expedited course. Over 1,500 Happy Students in the Past Three Years! 1. It's Fun. Listen to Music and be in a Good Environment. 2. You Get to Meet New People and Socialize. 3. Yes, it Pays the Bills Too! Join a Class in one of over 800+ Locations in USA! Why You Will Love LBS? With over 1300 instructors, nationwide, LBS offers convenient, customized, and low cost courses. 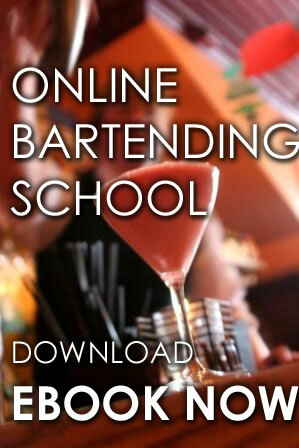 LBS is a bartending school providing certification throughout all 50 states online and in-person. LBS has talented, certified teachers and an online platform for remote learning. Becoming a Bartender has never been so fun! Maybe you're looking for Cheap Bartending School? Well, you'll find the greatest value here. Financing is Now Available -- For a Limited-Time.